As we near closer and closer to Captain America: Civil War, we are sure to get even more looks at the film. While we hope that Marvel does not reveal too much about the movie, some new stills have surfaced online via Reddit that feature Bucky (Sebastian Stan) and Rhodey (Don Cheadle). The photos are not anything flashy but they do start to give more context for me in terms of how certain events play out during the film. Check out the stills below. Meanwhile on the more promotional side of the movie, Marvel has started releasing TV spots and posters. If you weren’t content with seeing Cap’s headgear removed in the last international one-sheet poster for Captain America: Civil War, now Iron Man’s got his helmet on, and he looks like he means business. Follow all the related news for Captain America: Civil War here. 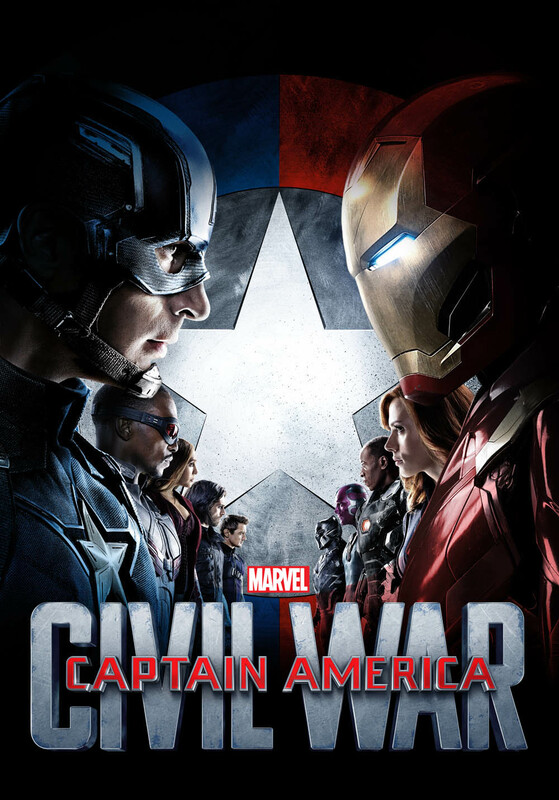 Captain America: Civil War is scheduled to hit theaters May 6, 2016. Source: Reddit & Marvel CineVerse (via CBR).